The globalization took place from the driving need of Information and Communication Technology activities. People work fast and accurate in planning, coordinating, and decision and monitoring. Thus, demanding the management to use a proper and better methodology and tool in managing projects. 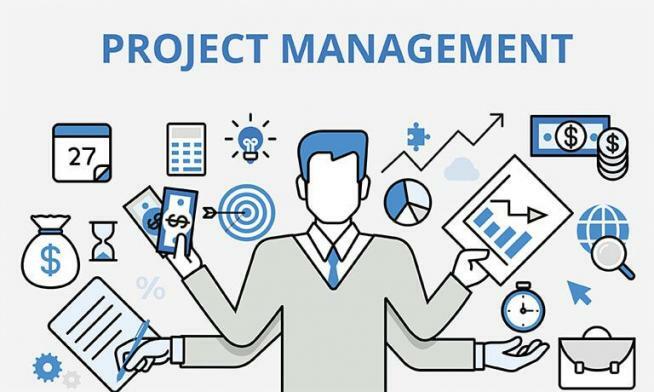 Project management methodology is quickly becoming the method of management for more and more industries including construction, infrastructure development, software development, plant shutdown maintenance and etc in order to be competitive advantage. Even experienced project managers need help in making the most of the tools at their disposal. Project managers at every level are asked to manage projects with short schedules, tight budgets, and scarce resources. This hands-on course focuses on the critical planning stage of a project and how to set a project up for success. Hands-on exercises will demonstrate effective and easy-to-implement techniques to better plan schedule and allocate resources. The goal of this course is to enable project managers to increase their productivity, which means they have more time to stay on top of the critical project management tasks that increase the chances of project success. 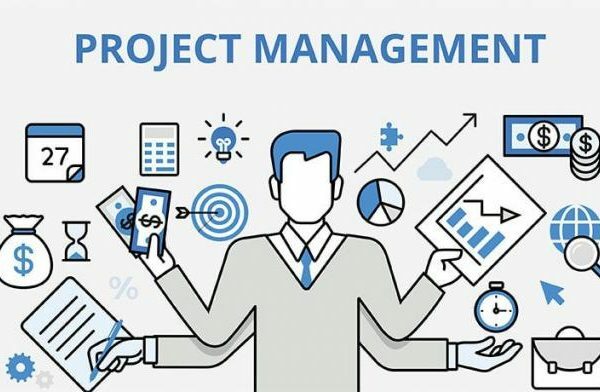 This course is designed for career project managers and those professionals for whom project management is an integral part of their daily jobs, and who have a vested interest in improving the effectiveness of project management and the success of projects–often under complex or difficult circumstances. This audience has experience managing projects, but is looking to enhance its project management skills and its ability to handle more concurrent projects or to manage larger and more complex projects.